I don’t normally work on Boxing Day however this year I was invited to photograph the Marshfield Mummers as they prepared for their annual performance. 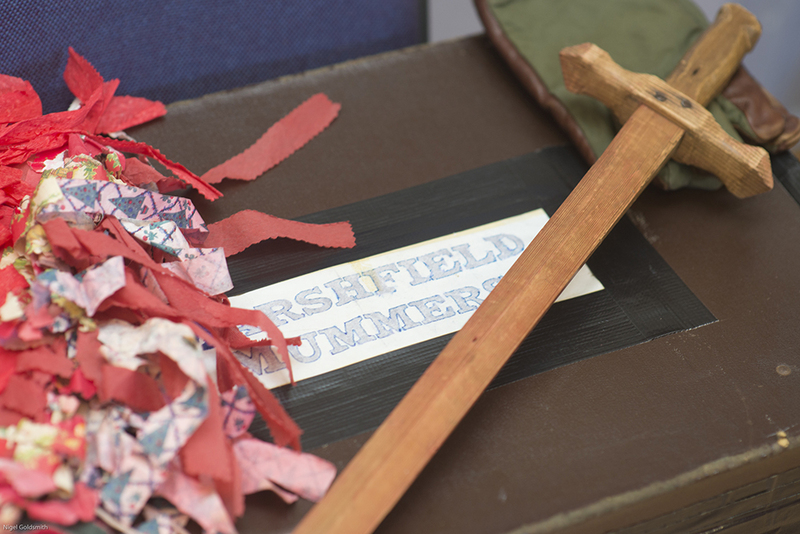 The history of the Marshfield Mummers goes back more than two hundred years. 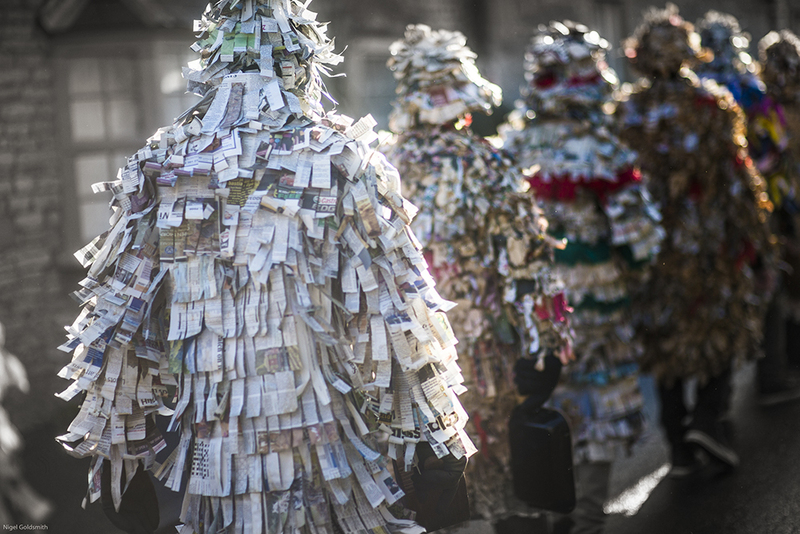 The Mummers themselves are played by men local to the area, their identity is concealed by a costume made from torn strips of newspaper and cloth. 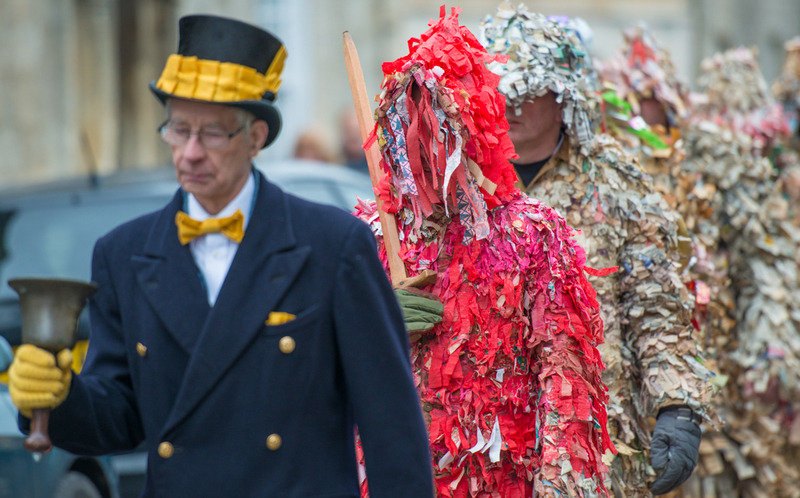 Typically, Marshfield is a sleepy village on the southern edge of the Cotswolds however on Boxing Day the pavements are packed with visitors who have come to see the annual performance. 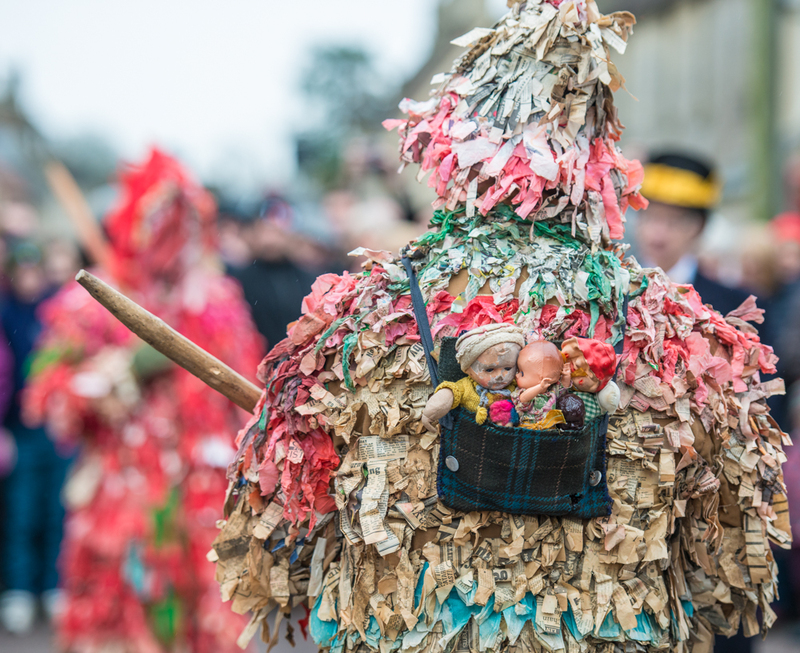 The short 3 minute play is repeated a number of times along the High Street, between performances the Mummers walk in procession led by the ‘Town Crier’. 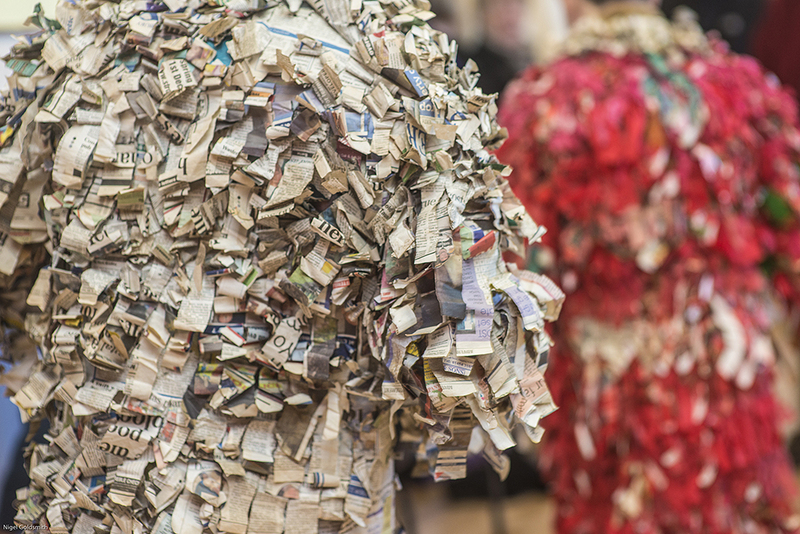 The audience is invited to make a charitable donation to the Mummers, the money collected supports local projects. 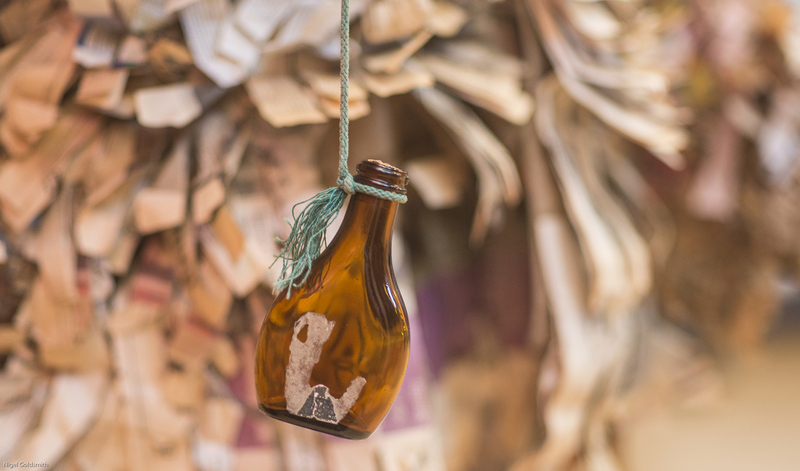 Many believe that a donation to the Mummers brings good luck for the following year. 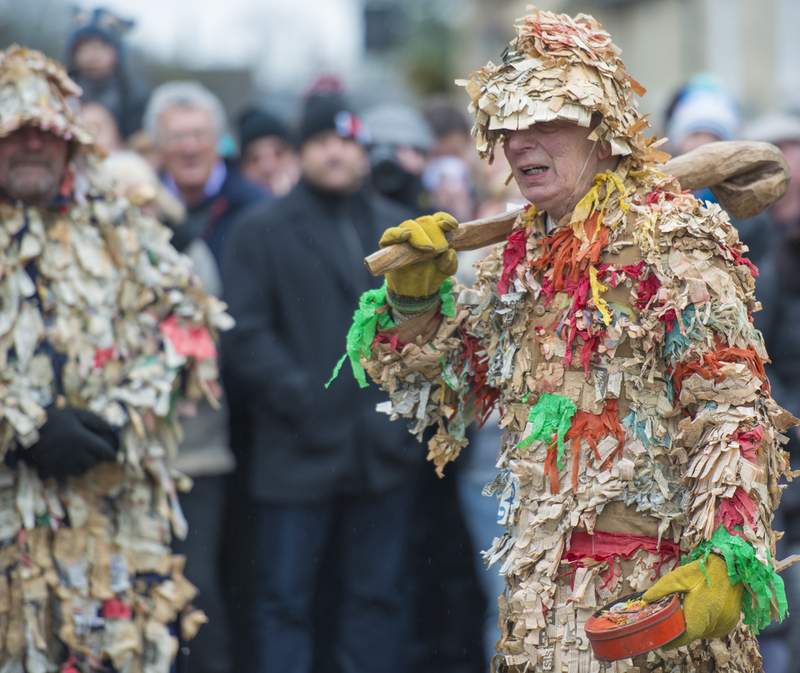 To read more about the Marshfield Mummers follow this link.